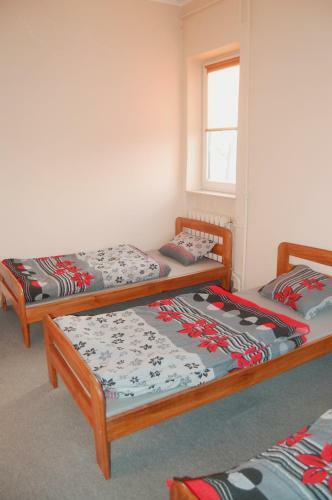 Best Location Hostel Lublin in Lublin is an Inn with 8 Rooms. 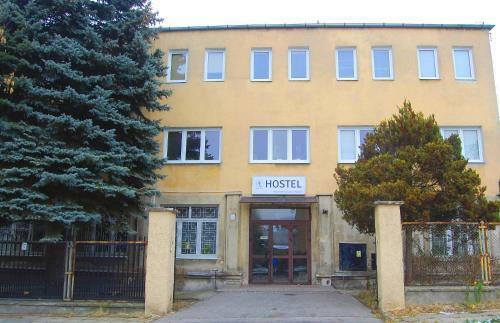 Best Location Hostel Lublin is set in Lublin, 2.5 km from Sobieski Family Palace and 2.8 km from Lublin International Fairs. 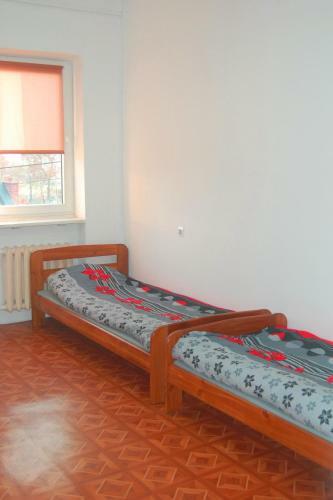 The property is located 3.4 km from Krakowskie Przedmieście Street. Free WiFi is available. 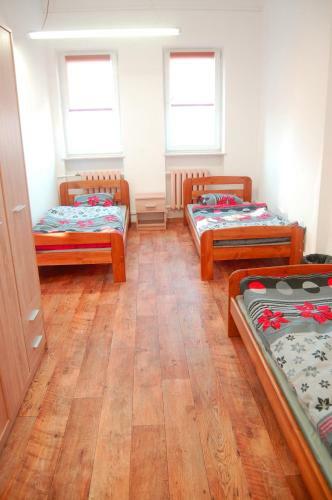 All units in the hostel are fitted with a kettle. 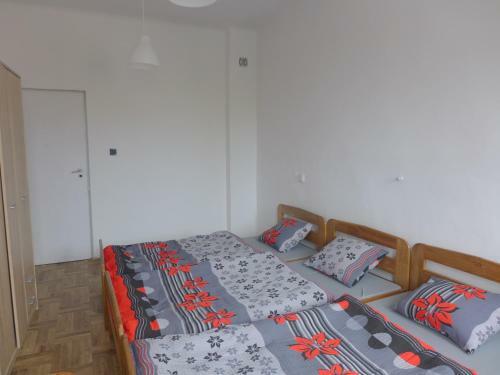 Best Location Hostel Lublin features certain units that have city views, and every room is fitted with a shared bathroom with a shower. All guest rooms will provide guests with an oven. 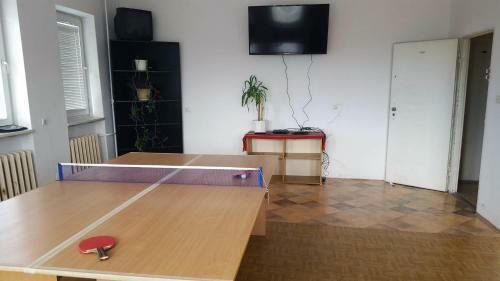 You can play table tennis at the accommodation.... Czartoryski Palace is 3.8 km from Best Location Hostel Lublin. 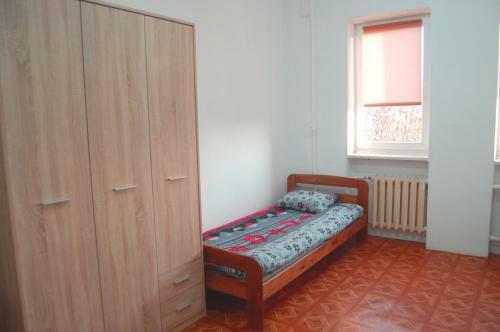 The nearest airport is Lublin Airport, 13 km from the hostel. 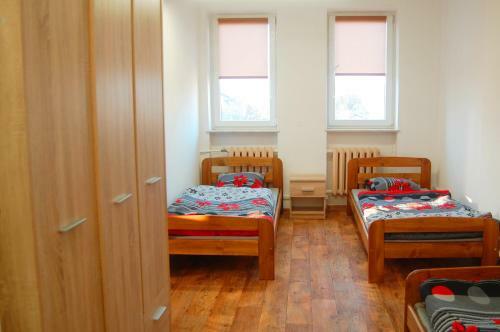 Best Location Hostel Lublin is set in Lublin, 2.5 km from Sobieski Family Palace and 2.8 km from Lublin International Fairs. 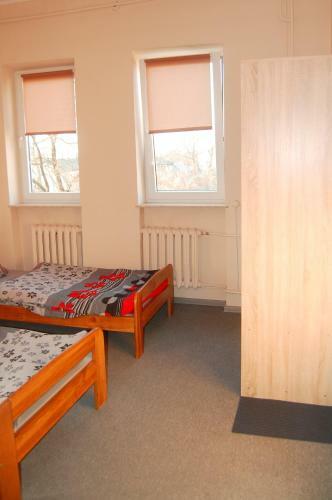 The property is located 3....4 km from Krakowskie Przedmieście Street. Free WiFi is available. 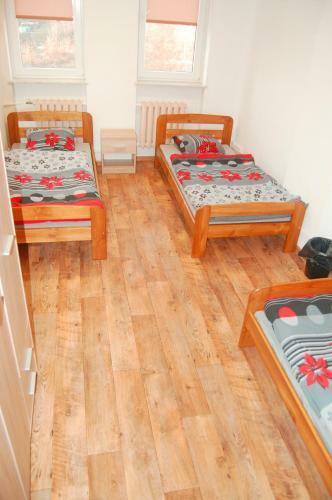 All units in the hostel are fitted with a kettle. 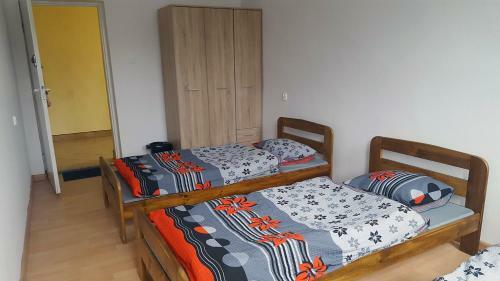 Best Location Hostel Lublin features certain units that have city views, and every room is fitted with a shared bathroom with a shower. All guest rooms will provide guests with an oven. You can play table tennis at the accommodation. Czartoryski Palace is 3.8 km from Best Location Hostel Lublin. 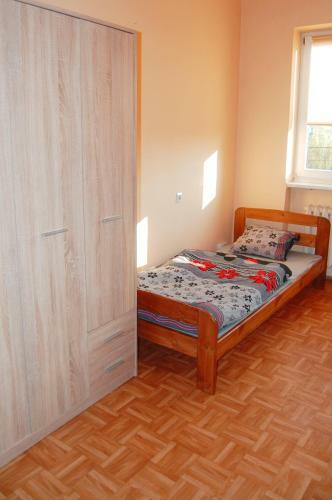 The nearest airport is Lublin Airport, 13 km from the hostel. 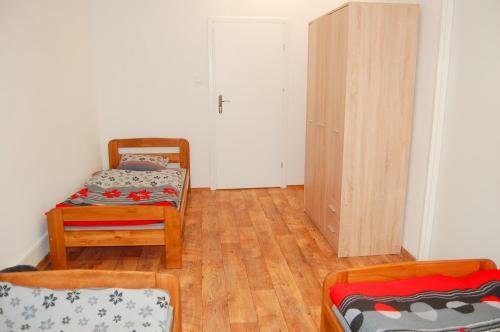 When would you like to stay at Best Location Hostel Lublin?